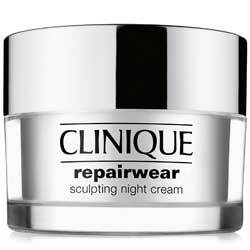 Korres Black Pine Antiwrinkle Night Cream Review: Is it effective? 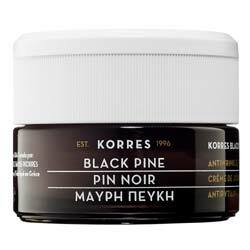 For a quick skin recovery to restore better skin appearance, firmer skin, and enhanced overall skin health, Korres Black Pine Antiwrinkle Night Cream, US $68 for 40 ml, commits to these and more. 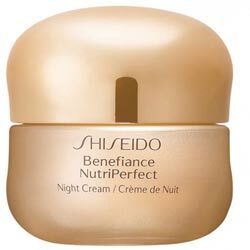 It is a product that leaves your skin with a silkier surface and better moisturized deeper layers that power rejuvenation and regeneration, as it also corrects and fights saggy skin. Made with several patented ingredients, this product is formulated by Korres, the products of which are based on ancient homeopathic practices in Greece that are based on naturally derived treatments for your skin. Use Korres Black Pine Antiwrinkle Night Cream with your evening skincare routine, and only with freshly cleansed and toned skin. 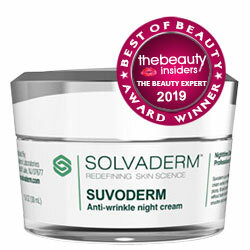 Wear this product on its own or, layer with other Korres serums and moisturizers, making sure to start with the most lightweight ingredients first and then ending with the thickest formulas in the bunch.